Each year at the SoCal year-end banquet (held this year on Sat., Dec. 13th at Prado Regional Park) a general membership meeting of the SoCal Disc Golf Association is held. During this year’s meeting a change was made to the 2015 SoCal Series Points. The change is as follows: Players will receive 5 participation points for each round played at a SoCal Series event, no matter how many holes are played in the round. In the past, players received 5 participation points for each full 18 holes played during an event. The impact of this change is that tournaments that have held 27-hole rounds will now only receive 5 points per round. For example, Sky High Showdown at Wrightwood used to award 15 participation points for the 2-day event, since playing one 27-hole round each equaled 54 holes for the event. 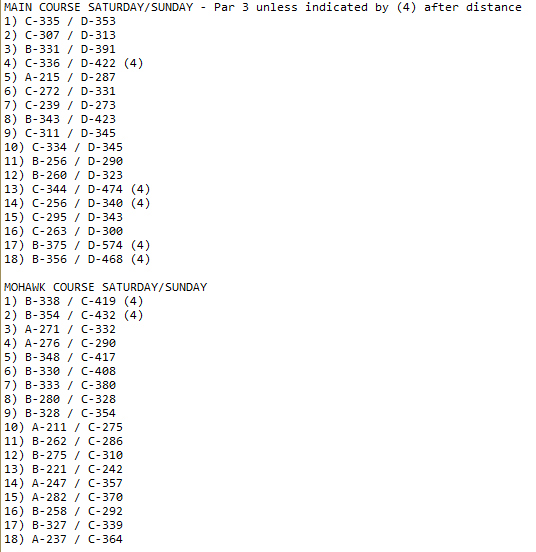 For 2015, tournaments playing that format (1 27-hole round per day, 2 days) will only receive 10 participation points. Ice Bowl Season is Upon Us! 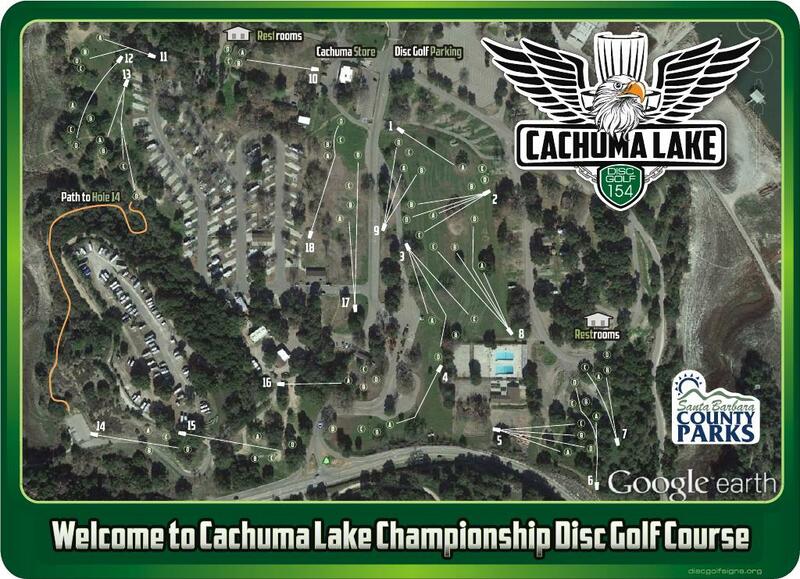 One year ends and another begins, and in the disc golf world that means…….Ice Bowl Season is here! 2015 will be the 8th year of the Golden Sombrero Series of Ice Bowls, and it looks like it will be the biggest yet. What started several years ago with three events (Redlands, San Marcos and Palm Desert) has grown into a series with nine charity disc golf events (and maybe more…). For those of you who aren’t sure what I’m talking about, here’s a quick synopsis: over 35 years ago a group of disc golfers in Missouri decided that they wanted to play disc golf, even if there was snow on the ground. They rounded up a few friends, made a big pot of chili on the Coleman stove and voilá, the Ice Bowl was born! Soon after the first event the Ice Bowl’s Chief Instigator (Rick Rothstein: PDGA board member, disc golf publisher and owner of Disc Golf World in Kansas City) decided to add a charity component to the winter gathering. Ice Bowls became dedicated to raising funds to feed the hungry in the community and over the years over $2 million have been raised at over 3,000 Ice Bowl events. You can learn more about Ice Bowl history at this link. The Ice Bowl season runs for two months (January and February) so the nine events will fill the weekends. One of the ways we have generated interest in the series in the past is to award the Golden Sombrero Championship to an outstanding Ice Bowl competitor (more details below). Last year’s champ was San Diego’s Jason Perdue, who received a sparkling gold sombrero as his trophy at the end of the series. Jason will be back to defend his title this year as players will compete for a new golden sombrero and the grand prize of an Innova Discatcher Traveller Portable basket. Disc Golf United and Disc Golf World have teamed up this year to make these portable baskets easily available as Ice Bowl prizes – any Ice Bowl that pre-registers 20 players through DiscGolfU.com will receive a Traveller basket to be used as a prize. • 8th Annual Redlands Ice Bowl at Ford Park – Saturday, Jan. 3rd. The most important part of the Ice Bowl experience is the friendship and camaraderie that comes with communal activities that help others. Ice Bowl events usually don’t have prize payouts based on your score but some have cool homemade trophies. But for those of you with a competitive streak, you can compete for the overall Golden Sombrero Championship title. The winner each year receives a hand-decorated golden sombrero hat and this year will also receive a portable basket. Past Golden Sombrero champions include 2014 winner Jason Perdue, multiple year winner A.J. Risley and Golden Sombrero co-Instigator Allen Risley. How does it work? At each event, each player receives one point for each player they beat in total score, no matter what division, no matter whether mulligans were used or not. Across the series, each player’s four best point totals count towards the series title, so you don’t have to play all the events to compete but you had better play the big ones (e.g., Mission Bay, Chavez). Above all, the series is meant to be fun for all and is a great way to play your first “tournament”. Enjoy the season and let the Ice Bowls begin! The final 2014 SoCal Series point totals are available for viewing on the 2014 Standings and Results page. 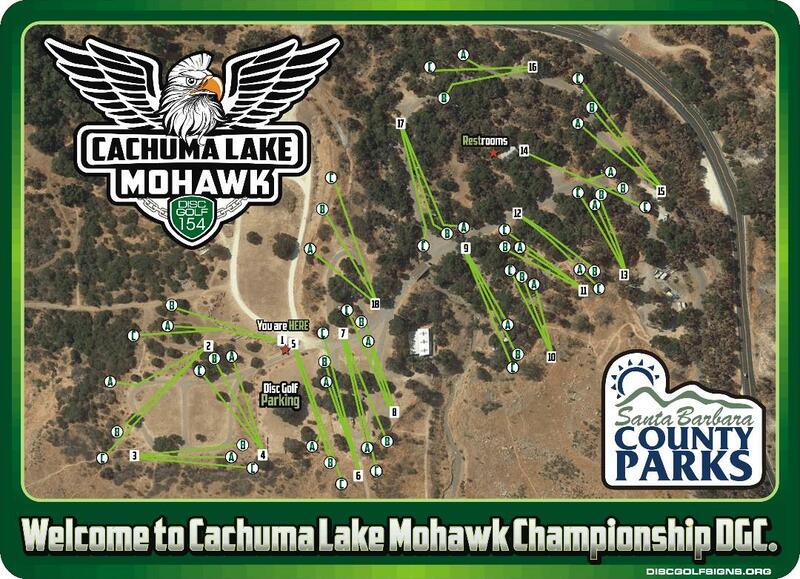 Since the last few events do not have final results posted on the PDGA website the points are subject to change. But if you think you might be in the running for a high placement, please check your points totals soon, because the SoCal Awards Banquet is coming up soon. And speaking of the banquet – sign up ASAP for the SoCal Series Award Banquet, which is available for registration at DiscGolfU.com. Held again at Prado Regional Park in Chino, this event is always a lot of fun with great food. The prize raffle is always overstocked with good stuff – no one goes away empty-handed. This is also the time that we will be electing officers for the SoCal Board, and there’s usually a heated discussion or two about some issue or another that can be very entertaining.